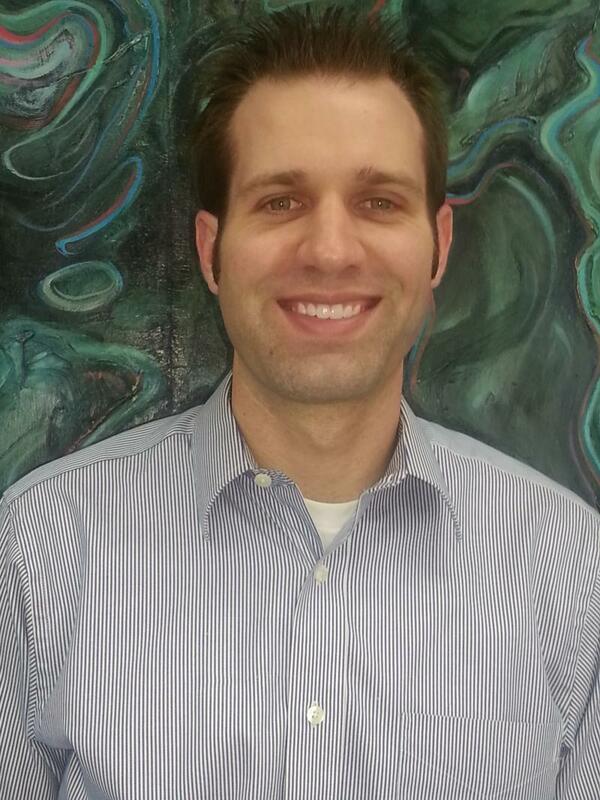 Michael has five years of civil engineering experience related to jobs located in the Central Valley. He has performed work in the capacity of project engineer. He has provided civil engineering services for school construction, large commercial, industrial, and private development projects. Michael has experience in grading, drainage, water, sewer and street design and is familiar with the current regulations regarding Storm Water Pollution Prevention Plan (SWPPP), Dust Control Plan, and ADA access. Michael is highly detailed and a team oriented person. He works well alone in addition to providing his knowledge in a team project. Michael finds great satisfaction in working on projects that he knows improves the community. © 2009 Alan Mok Engineering. All rights reserved.